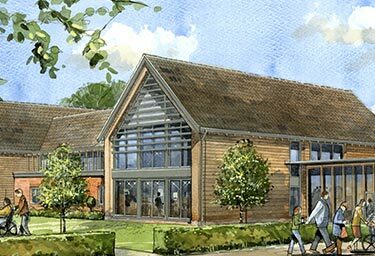 To build our new hospice and reach more people in our local community, we need to raise £5m. 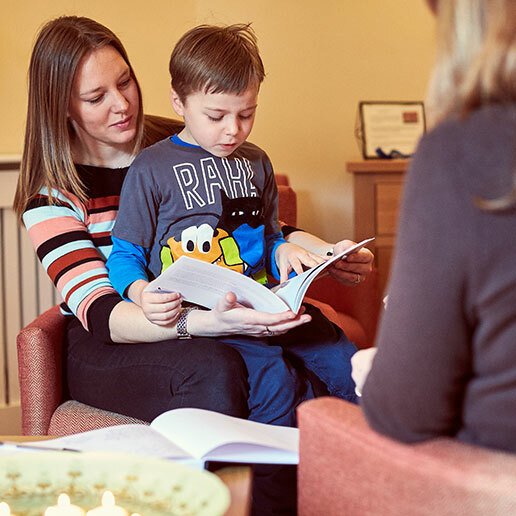 There are many ways you can support us and make this happen: from making a one-off gift or setting up regular donations, to hosting an event for us or taking part in one of our fundraising challenges. 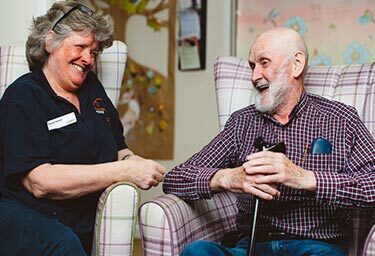 No matter how you choose to support us, you’ll be making a huge difference to local people living with a terminal illness, and those dealing with death and loss. 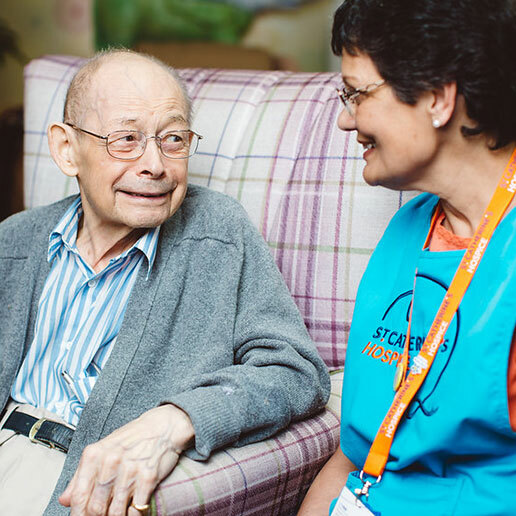 Whether you want to give a one-off donation or set up regular giving, we rely on donations to reach local people. 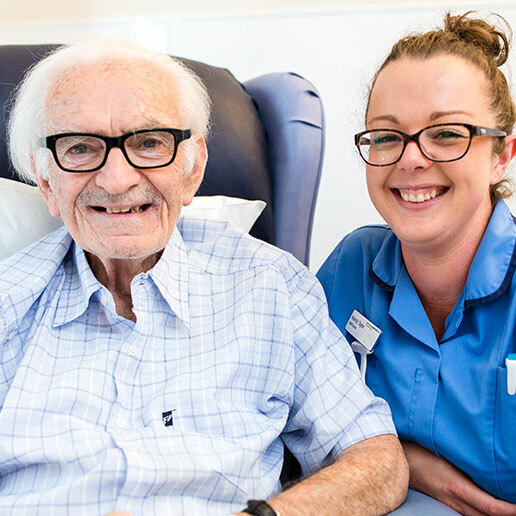 Whether you take part in one of our fundraising events or want to hold your own, fundraising for us will help more people receive the end of life care they deserve. We work with many local companies to raise money and awareness for the hospice. Why not join them and get your business on board with supporting us? We’re looking for intrepid explorers to trek across the magnificent Saharan sand dunes in 2020 and help raise vital funds that will go towards building our new hospice. Taking place from 26 – 31 March 2020, the dazzling trip is the perfect chance to challenge yourself, whilst experiencing authentic Moroccan culture and helping us be there for more local people facing death and loss. Our brand new hospice is essential to ensure that we can reach everyone who needs us when life comes full circle. Read more about our ambitious plans and how your support will mean we can be there for more local people. 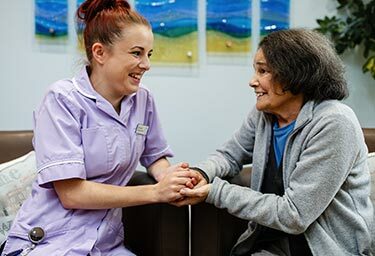 We rely on donations at St Catherine’s Hospice, and your support will help local people living with a terminal illness, and those dealing with death and loss. Whether you choose to give a regular gift or a one-off donation, you’ll be making a huge difference.